All I can do is what I think is right. 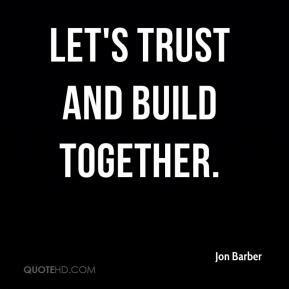 I've always tried to build relationships with people on campus, and I think they know what kind of person I am. ... I think I feel as secure as I can be, given the situation. 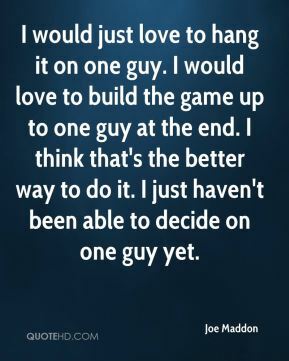 If they want me to get on the floor to build blocks, I am there. If they need me to read, write or draw, I am there. 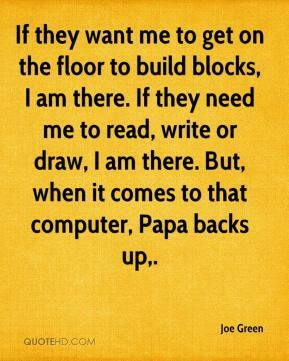 But, when it comes to that computer, Papa backs up. 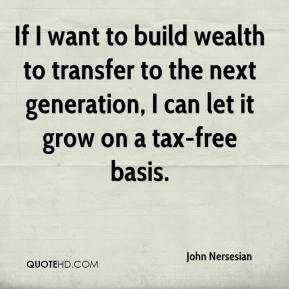 If I want to build wealth to transfer to the next generation, I can let it grow on a tax-free basis. 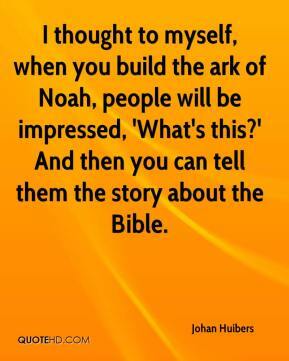 I thought to myself, when you build the ark of Noah, people will be impressed, 'What's this?' And then you can tell them the story about the Bible. 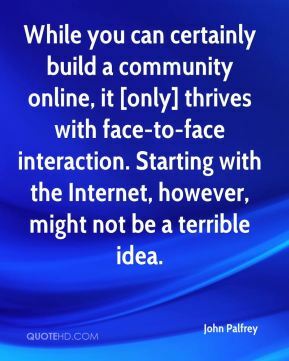 While you can certainly build a community online, it [only] thrives with face-to-face interaction. 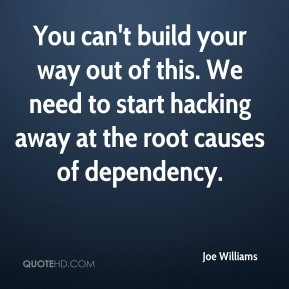 Starting with the Internet, however, might not be a terrible idea. He went to war with a flawed plan. 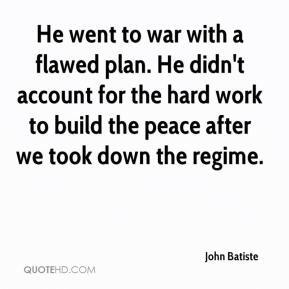 He didn't account for the hard work to build the peace after we took down the regime. 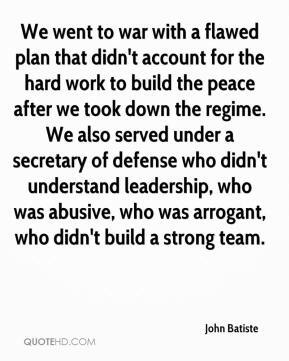 We went to war with a flawed plan that didn't account for the hard work to build the peace after we took down the regime. We also served under a secretary of defense who didn't understand leadership, who was abusive, who was arrogant, who didn't build a strong team. 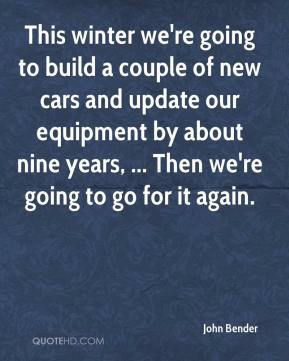 This winter we're going to build a couple of new cars and update our equipment by about nine years, ... Then we're going to go for it again. 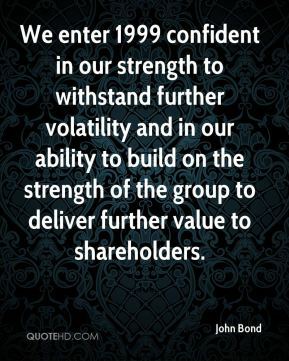 We enter 1999 confident in our strength to withstand further volatility and in our ability to build on the strength of the group to deliver further value to shareholders. 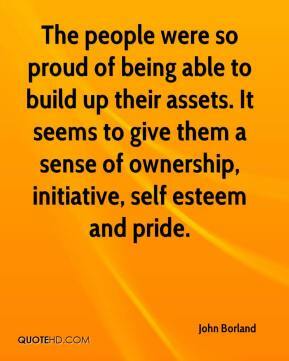 The people were so proud of being able to build up their assets. It seems to give them a sense of ownership, initiative, self esteem and pride. 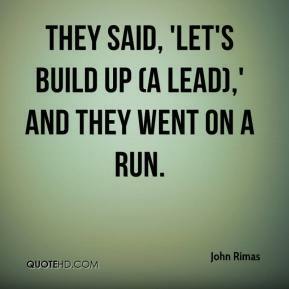 They said, 'Let's build up (a lead),' and they went on a run. 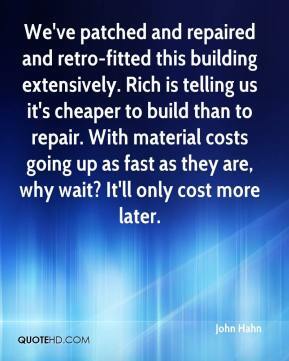 Hopefully we can remember this experience and build on it. I know I'm going to work hard this summer. I want to be back next year. 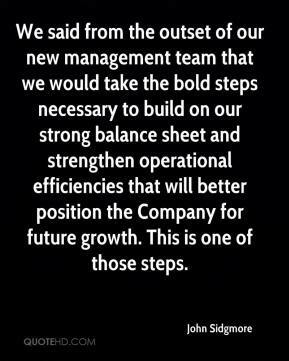 We said from the outset of our new management team that we would take the bold steps necessary to build on our strong balance sheet and strengthen operational efficiencies that will better position the Company for future growth. This is one of those steps. 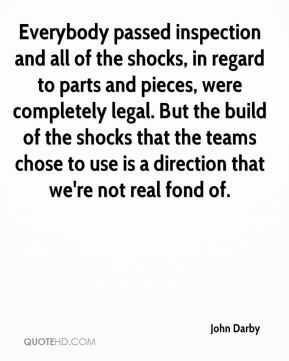 Everybody passed inspection and all of the shocks, in regard to parts and pieces, were completely legal. But the build of the shocks that the teams chose to use is a direction that we're not real fond of. 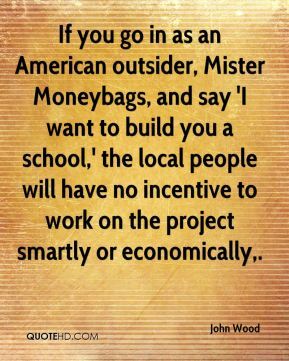 If you go in as an American outsider, Mister Moneybags, and say 'I want to build you a school,' the local people will have no incentive to work on the project smartly or economically. 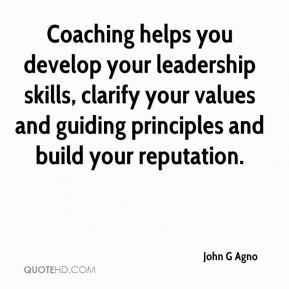 Coaching helps you develop your leadership skills, clarify your values and guiding principles and build your reputation. 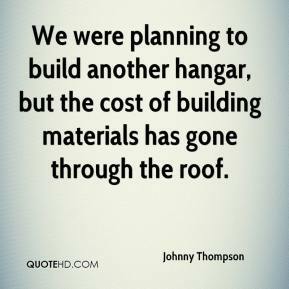 We were planning to build another hangar, but the cost of building materials has gone through the roof. 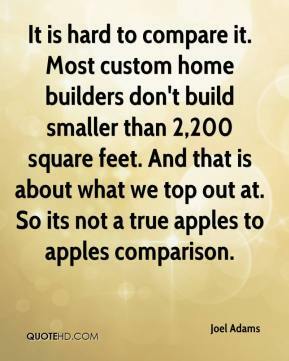 I can't tell you overall how we stand. 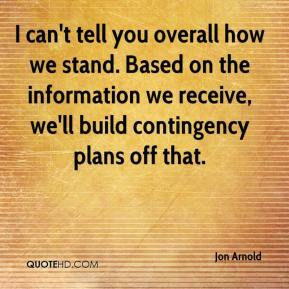 Based on the information we receive, we'll build contingency plans off that. 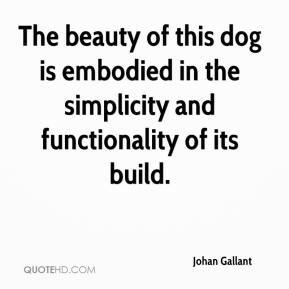 If companies work with outsourcers to build a structure that requires accent neutralization, cultural affinity, and a company product background -- if it makes the investment in their people -- then the performance could be good. 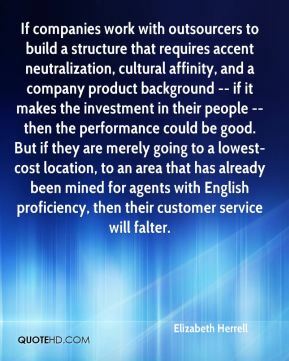 But if they are merely going to a lowest-cost location, to an area that has already been mined for agents with English proficiency, then their customer service will falter.